Lee — Thursday, Lt. Gov. Karyn Polito joined Lee chief administrative assistant Chris Ketchen and other local and state officials to announce a $4.9 million MassWorks Infrastructure Program grant to the town to upgrade water lines and support residential and commercial development. 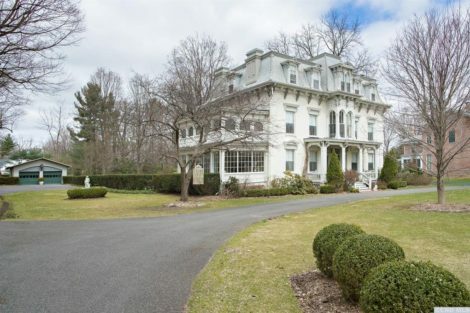 In a written statement from the state Office of Housing and Economic Development, HED spokesman Colleen Arons said the MassWorks grant will fund 9,000 linear feet of new water main from the town’s water treatment plant to the proposed Eagle Mill mixed-use development at the north end of Main Street. 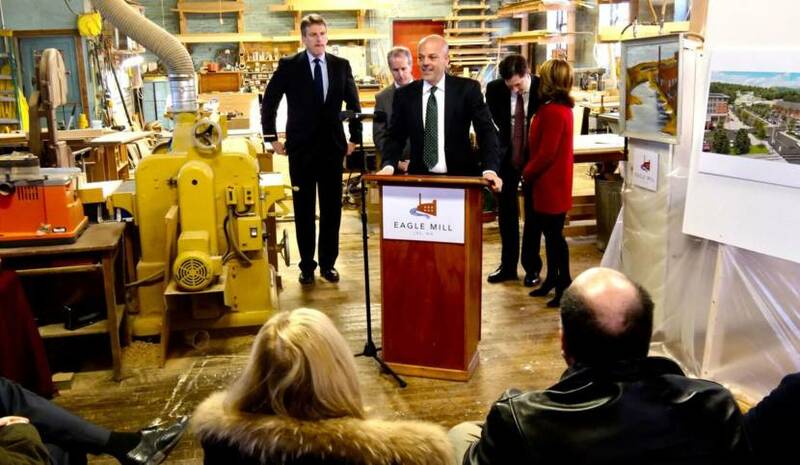 The funding provides a foundation for 80 market rate and affordable rental units at Eagle Mill, as well as commercial and recreational spaces. 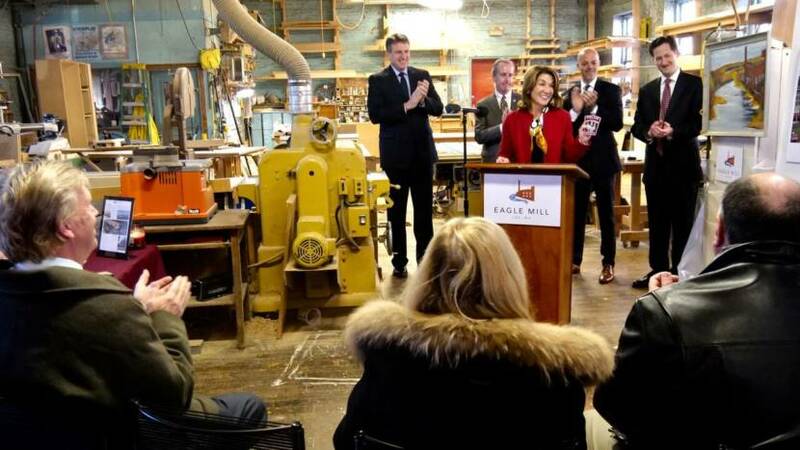 “The saying ‘It takes a village to build a village’ is certainly true in the case of Eagle Mill and the Baker-Polito administration’s participation is essential to the success of this endeavor,” said Eagle Mill developer Jeffrey Cohen. 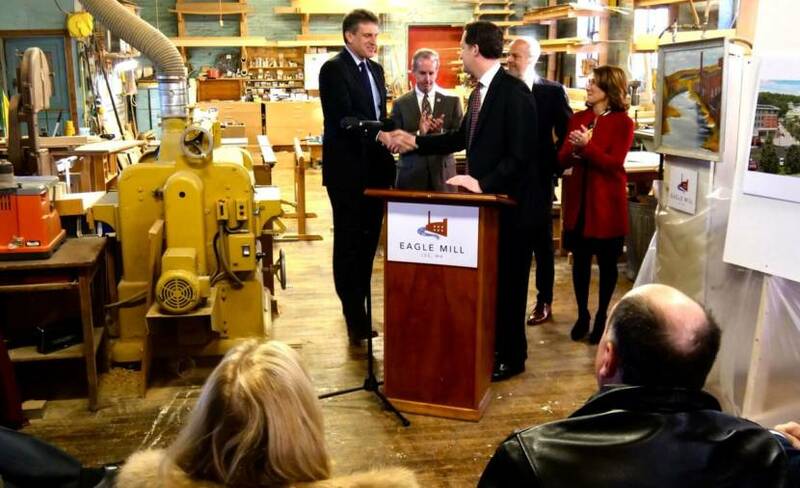 Cohen said the MassWorks grant enables the company to continue to move forward with the development of the Eagle Mill. Its 80 residences are to be developed by Rees-Larkin Development and Berkshire Housing. Its market is to be developed by the Marketplace Hospitality Group. 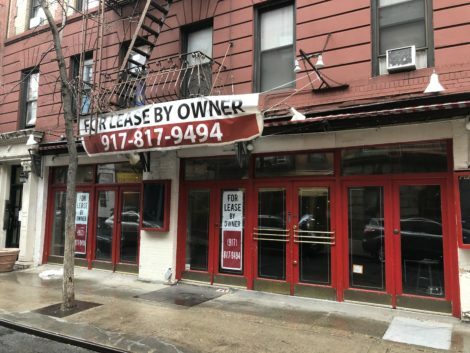 The company must still obtain site plan approval, conservation commission approval, the allocation of historic tax credits and additional commercial financing. Cohen hopes to start construction on the $60 million project in the fourth quarter of 2019. Since December 2012, Cohen said his company, Mill Renaissance LLC, has worked and consulted with the people of Lee, its boards and commissions, former town administrator Bob Nason and current administrator Chris Ketchen, as well as U.S. Rep. Richard Neal, D-Springfield; former state Sen. Benjamin Downing; current state Sen. Adam Hinds, D-Pittsfield; and state Rep. William “Smitty” Pignatelli, D-Lenox. 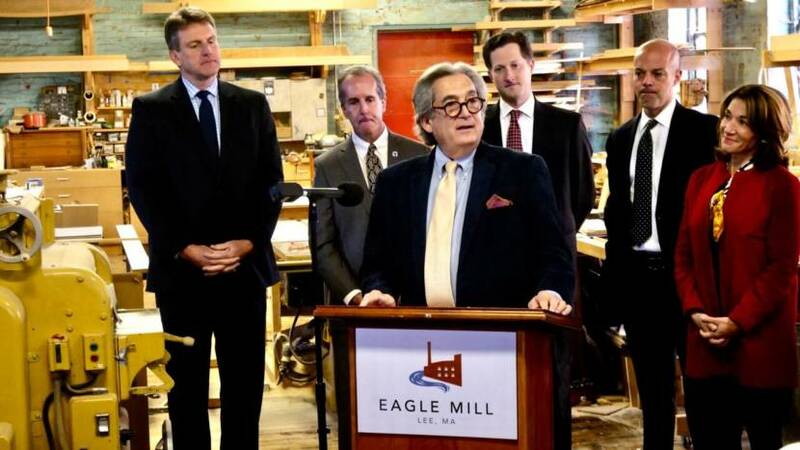 “We are excited to continue this collaboration as we revive and restore the historic Eagle Mill and bring more than 200 new jobs to Lee,” said Cohen, who emphasized the “we” in the project. The entrance to the Eagle Mill complex, showing the Eagle Marketplace, as envisioned by Jeffrey Cohen’s Eagle Mill Redevelopment LLC. Since 2015, the Baker-Polito administration has awarded over $275 million in MassWorks grants to support 138 projects in 106 communities. 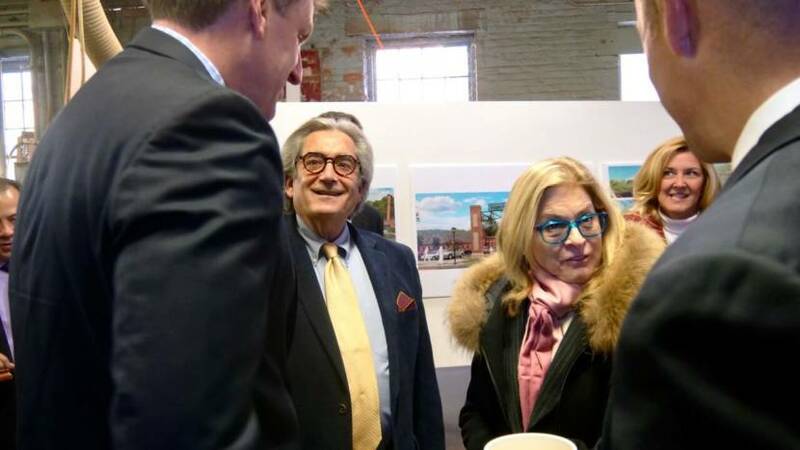 MassWorks funding has been critical to the addition of over 2 million square feet of commercial/retail space, approximately 10,000 full- and part-time jobs, more than 7,000 immediate housing units, at least 7,000 square feet of new public space, and 1,200 new hotel rooms. Through the 2018 MassWorks round, the Baker administration says it will award more than $82 million in new grants for 40 projects that intend to leverage $2.9 billion in private investment, and drive an anticipated 4,000 units of new housing and more than 9,000 full-time jobs. Thirty-seven communities across the state will benefit from this round’s investments. In order to provide adequate water service to the proposed development, the town needed to upgrade the water main that serves that northern downtown district, which most people think of as the area where Joe’s Diner is located. The derelict Eagle Mills as they currently stand in Lee. The town applied in August 2017 for a $6 million MassWorks infrastructure grant from the state to fund the upgrade. That application was denied, as was a subsequent application, but the town persisted, made the project more “shovel-ready” and submitted a third application, which came to fruition Thursday. Baker’s office said he signed economic development legislation in August that includes substantial new funding for municipalities, including another $250 million for MassWorks awards. 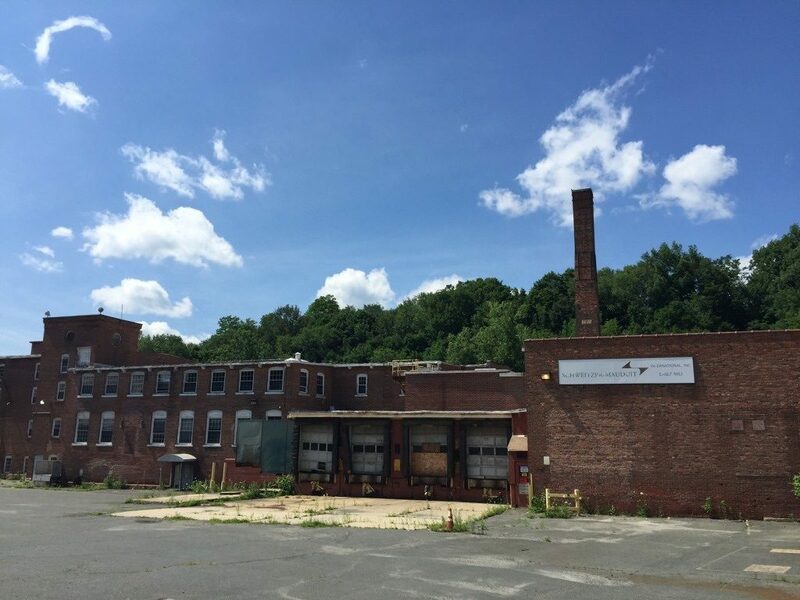 “The improvements funded by the MassWorks program will not only make the redevelopment of the mill possible, they also serve as a foundation for ongoing infrastructure reinvestment in Lee’s vital commercial center. The timing of the Commonwealth’s support is absolutely critical to the town of Lee. 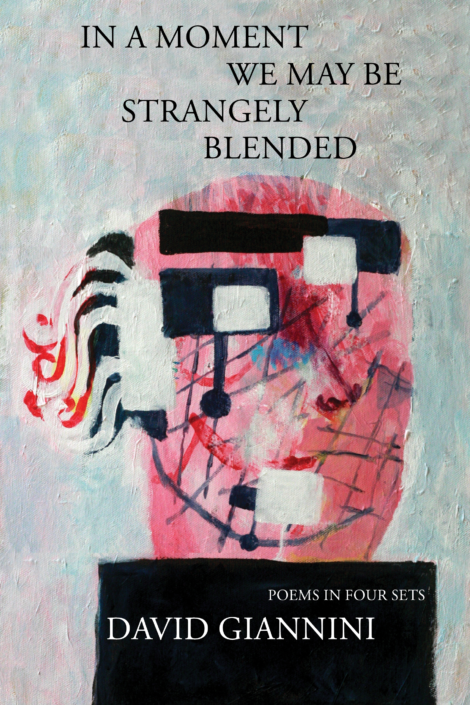 We are very excited and appreciative,” said Ketchen. Sen. Adam Hinds, D-Pittsfield. Photo: Tim Newman. “MassWorks grants provide critical assistance when towns need it most. We are thrilled to support this strategic investment into Lee’s infrastructure, which will help grow the town’s economic growth,” said Hinds, who serves as the Senate vice-chairman of the Joint Committee on Economic Development and Emerging Technologies.